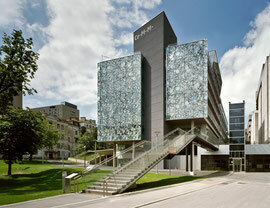 The 6th Vienna NGS Symposium and Workshop will take place on Thursday, 15 November 2018 at CeMM in Vienna (https://cemm.at/contact/google-maps/). For the sixth time, the Vienna NGS Symposium will bring together the NGS user community in Vienna and Austria, to discuss new developments (e.g. single-cell and long-read technologies, epigenomics, bioinformatics, etc.) and to hear about inspiring success stories using NGS in a broad range of biological applications. As in previous years, attendance is free (no registration fee) and open to all. The scientific part will comprise a keynote lecture by Robert P. Zinzen (MDC Berlin) about reconstructing whole organisms (and their development) from single-cell RNA sequencing data and presentations by scientists from Vienna who use sequencing technology in new and exciting ways: Elly Tanaka (IMP), Simon Hippenmeyer (ISTA), Stefan Ameres (IMBA), Florian Grebien (LBI-CR), Eleni Tomazou (St. Anna CCRI), Ron Pinhasi (Uni Wien). The parallel afternoon workshops provides hands-on information on using NGS technology, covering four areas: (1) Getting started with next generation sequencing. (2) Single-cell sequencing technologies. (3) Medical applications of NGS technology. (4) Beyond NGS: Flow and mass cytometry. The event is jointly organized by Christoph Bock (PI at CeMM & coordinator of the Biomedical Sequencing Facility) and Andreas Sommer (head of the NGS facility at the Vienna Biocenter). Free registration is requested for the afternoon workshop: https://cemm.at/ngs/. An Illumina NovaSeq 6000 sequencer was added to the portfolio of the Biomedical Sequencing Facility and will support large-scale sequencing applications including large-scale genome and epigenome sequencing. Illumina’s new NovaSeq 6000 platform provides the highest sequencing throughput as well as full flexibility for a broad range of applications, while providing a price per megabase that is substantially lower than on the HiSeq 3000/4000, NextSeq, or MiSeq platforms. The NovaSeq 6000 sequencer makes it possible to sequence several dozen human whole genomes at deep coverage in a single run. The Biomedical Sequencing Facility has recently installed a NovaSeq 6000 sequencer, adding to its machine park of HiSeq 3000/4000 (2x), NextSeq, and MiSeq sequencers. After a series of successful assay validations, this machine is now avaliable for those projects and protocols that benefit from the dramatically increased sequencing throughput. 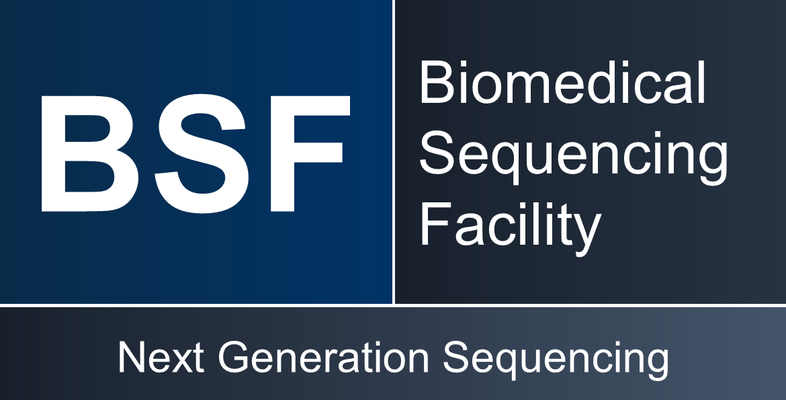 Please contact bsf@cemm.oeaw.ac.at to discuss how your project might benefit from the throughput that the NovaSeq 6000 platfrom provides to NGS users.